This is Giannis Antetokounmpo's 3rd All-Star appearance. *Ben Simmons and Russell Westbrook were swapped as part of a trade. The first ever televised NBA All-Star draft was anything but boring. Filled with occasional funny jibes at the looming trade tension around the league meshed with streetball-like criteria to segregate All-Stars, the segment turned out to be something you could watch over and over again. 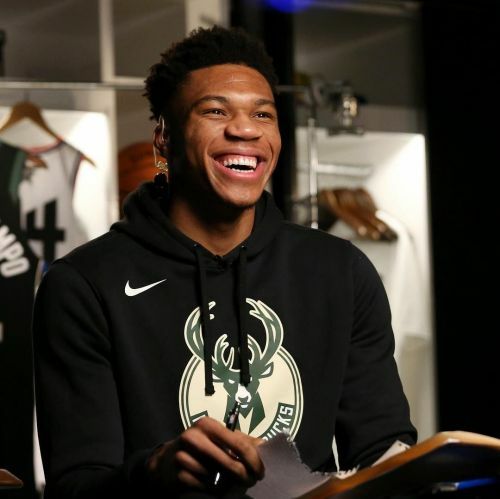 LeBron and Giannis revealed their picks one-by-one, making it more interesting and fun to watch than what many expected. Let's take a look at the winners and losers from this brainchild of a draft procedure by the NBA. This is LeBron James' second consecutive year as captain in the renewed All-Star format. 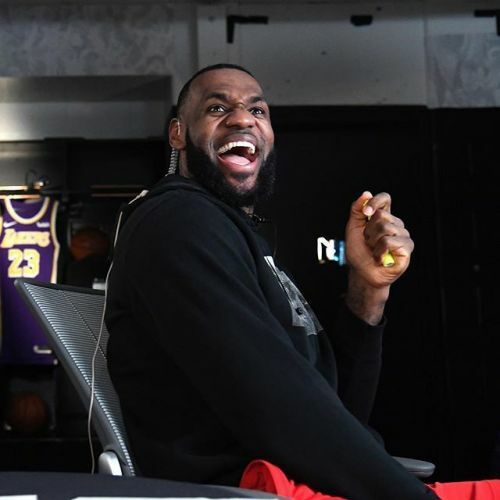 It's common knowledge now that LeBron came to the draft with a purpose in mind, and that was to recruit players as openly as he had always wanted to without being fined. To the viewers' delight, he came through the tough task, landing all the top upcoming free-agency prospects on his team. What makes it even more interesting is that he did so in broad daylight, along with poking genuine fun at NBA's tampering rules. LeBron's business IQ has a reputation of its own, and this draft is where he proved he's one of the best minds in the league, on and off the court. Bradley Beal is the lone survivor out in DC ever since Wall exited the picture. "You can pick me last. Ain't no shame in my game because, guess what?" Beal said. "I'm still here and I'm still gonna play." Bradley Beal ended up on LeBron's team after Giannis picked Kyle Lowry with his last pick from the reserves pool. 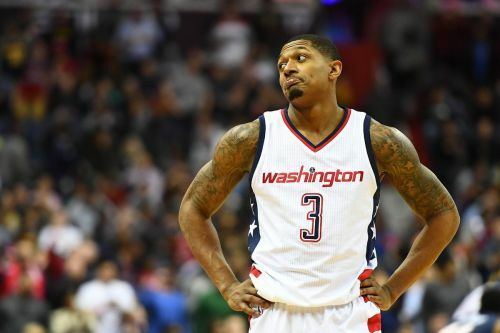 Although this was Beal's second consecutive All-Star berth, being chosen last on national television is bound to hurt a bit. The media was expected to make a big deal out of it and they did not disappoint. "I think Bradley Beal is much better than being the last pick of this draft."